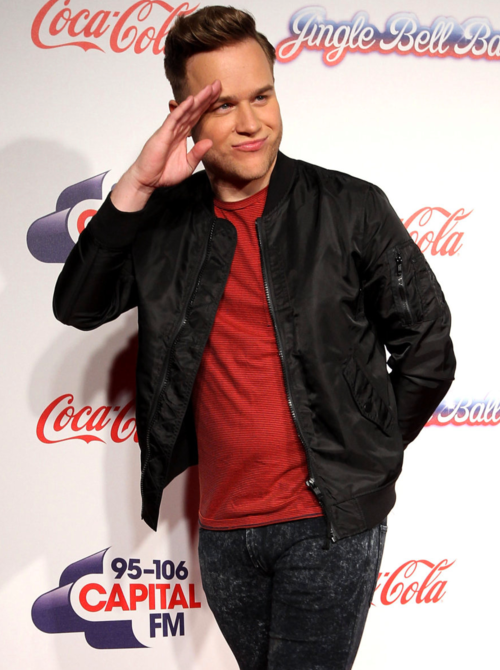 Olly at Jingle glocke Ball '13. . Wallpaper and background images in the Olly Murs club tagged: photo jingle bell ball 2013 capital fm london. 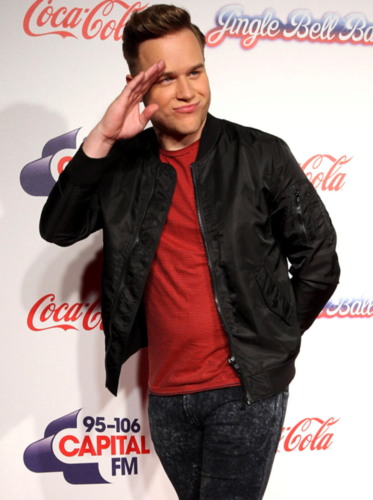 This Olly Murs photo contains gut gekleidete person, anzug, hosenanzug, and pantsuit. There might also be oberbekleidung, überkleidung, overclothes, lange hosen, lange hose, geschäftsanzug, and business-anzug.